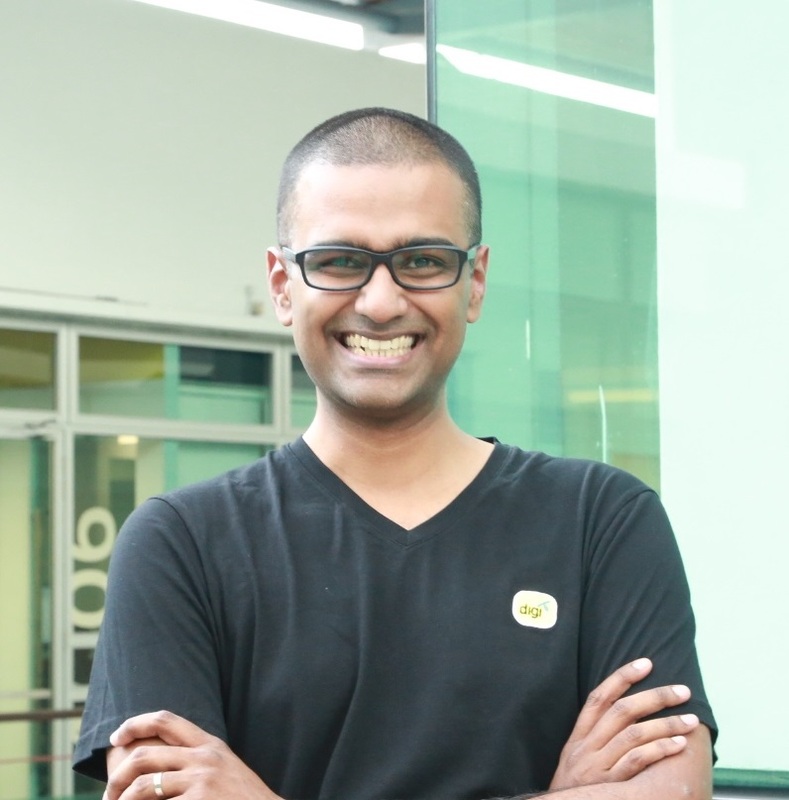 “Digi’s move into fintech is a natural progression of its connectivity business, building on the company’s solid 11.9 million customer base, the high level of smartphone penetration amongst its customer base and in Malaysia, and in particular, key learnings from Telenor Group’s business units who are already operating within the e-payment and banking space,” said Digi chief digital officer Praveen Rajan (pic, right). “Digi's step to create e-wallet is a big milestone to boost Malaysia's cashless society. vcash will become an addition to iPay88's numerous payment options, which will unquestionably benefit the growth and expansion of businesses. 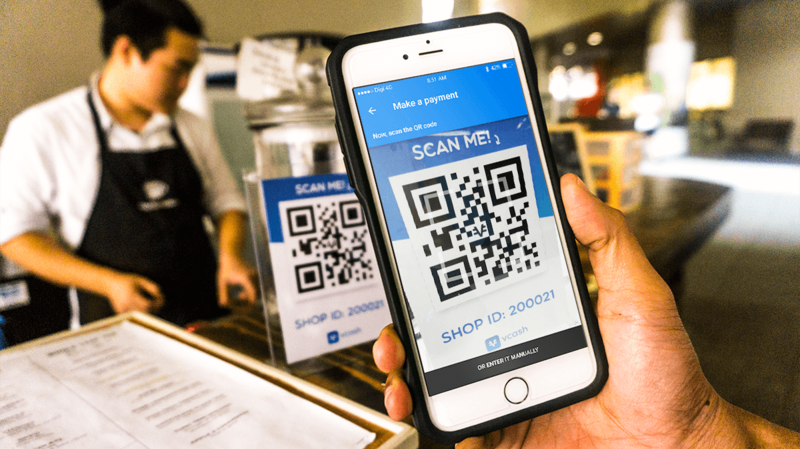 vcash will benefit all iPay88 merchants, and will bring additional value to those merchants holding a strong presence in offline retail,” said iPay88 co-founder and business development director Chong Lee Kean.